My recent programming experience has been in C# and .NET, mainly on windows apps to support my business. However I needed to move to a web-based application, especially for our work in Africa. 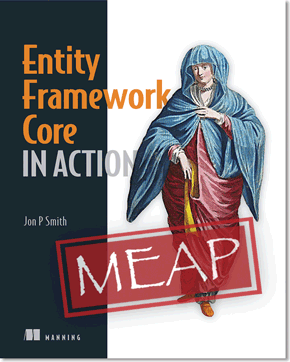 Next Next post: Is the Repository pattern useful with Entity Framework?